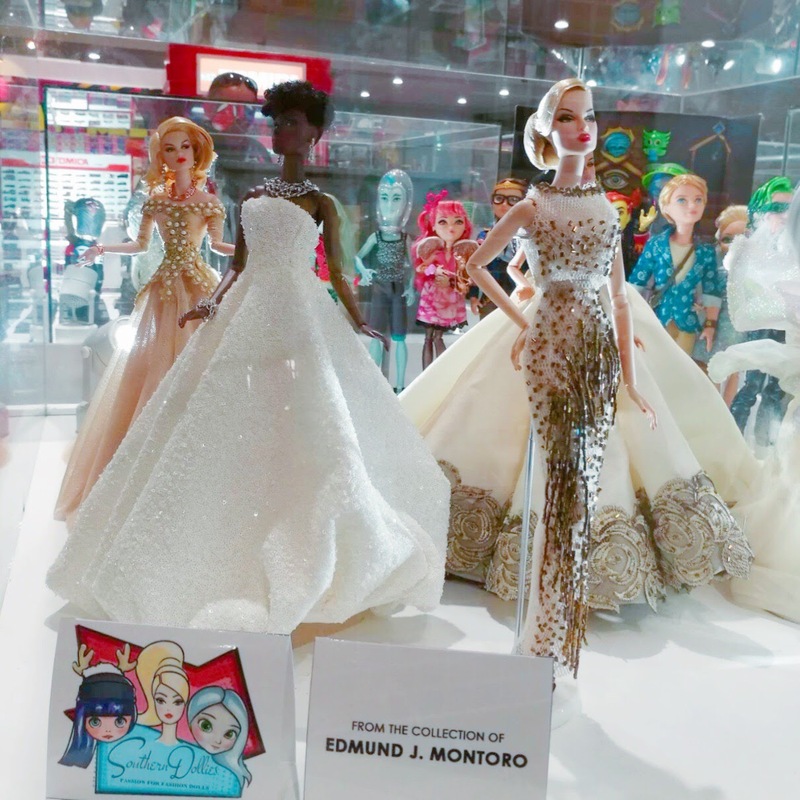 In the almost three years that we have been together, I only just used to accompany my boyfriend to toy events. He's a big toy collector and he already has a lot of friends in the local toy collecting community. 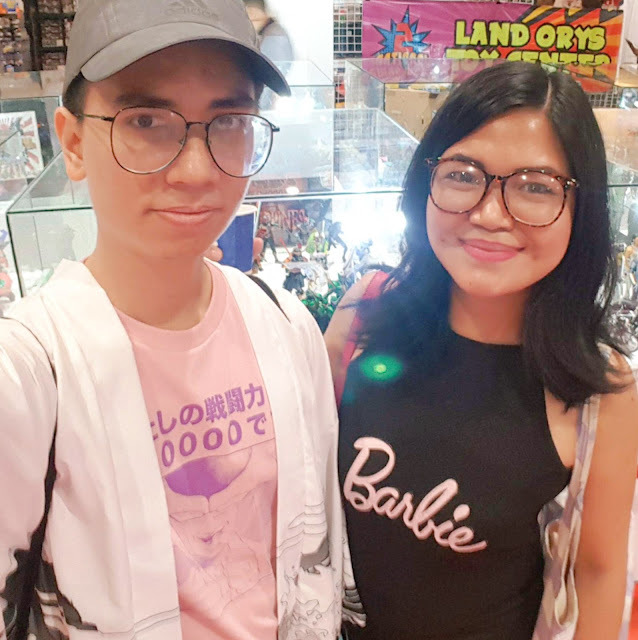 He'd join exhibits to showcase his collection and works (he custom-paints), and I'd be the doting girlfriend following him around toy conventions as he brings me to different booths and introduces me to his friends, all the while excitedly describing different brands and toy lines to me. Last year, we attended the first ever National Swap Meet held in SM Aura. 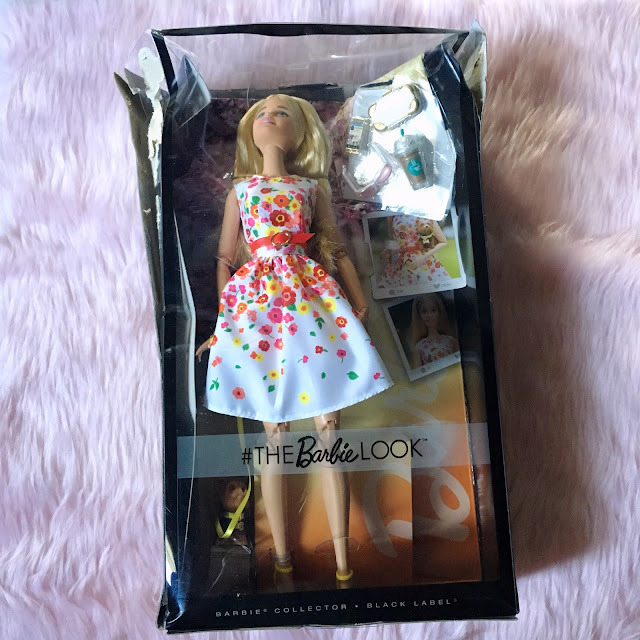 It was there that he encouraged me to start collecting dolls again, and so I bought my first Barbie doll in years and got introduced to the Dollvisoria Facebook group. My life hasn't been the same since. 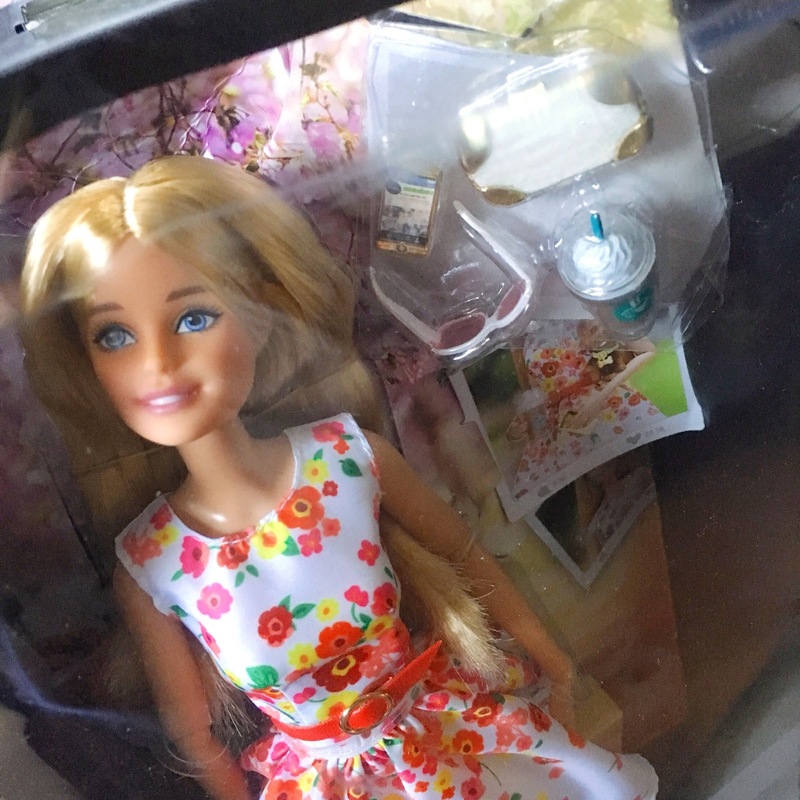 For one, I am now the owner of 30+ dolls since I started. I also got upgraded from being just a toy convention chaperone to having friends of my own in the toy collecting community! 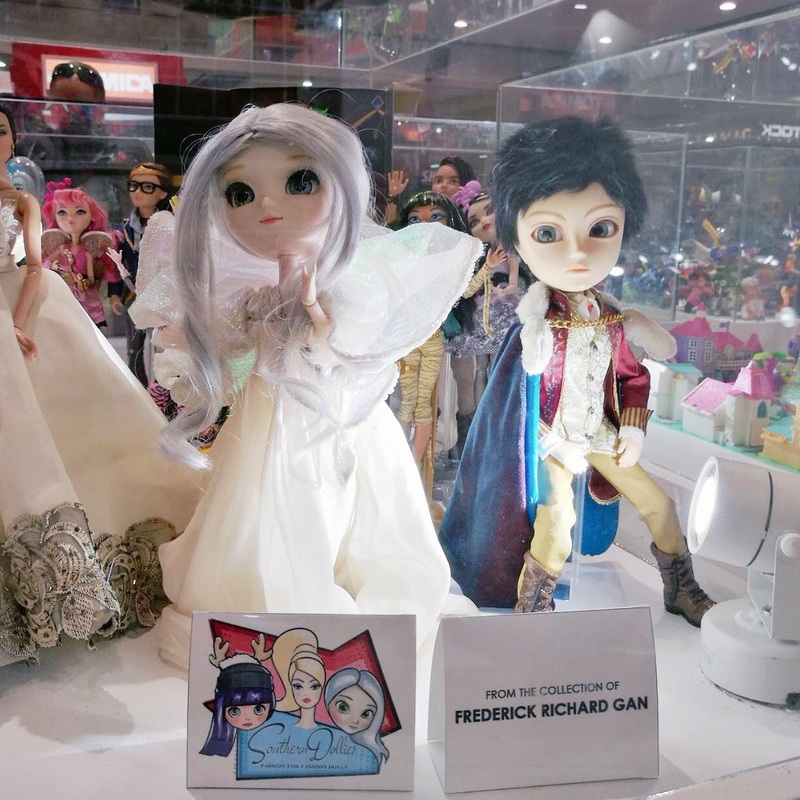 Niche: dolls. Yesterday, we went to Day 2 of the second National Swap Meet held in Megatrade Hall 1. I even had special guests with me. His Facebook group won a slot at the toy exhibit but he didn't get to send some of his action figures for the display. Nevertheless, most of his other friends in the SICness PH group displayed their own toys. Of course, I'm also glad to see these gorgeous dolls from the Southern Dollies group on display. 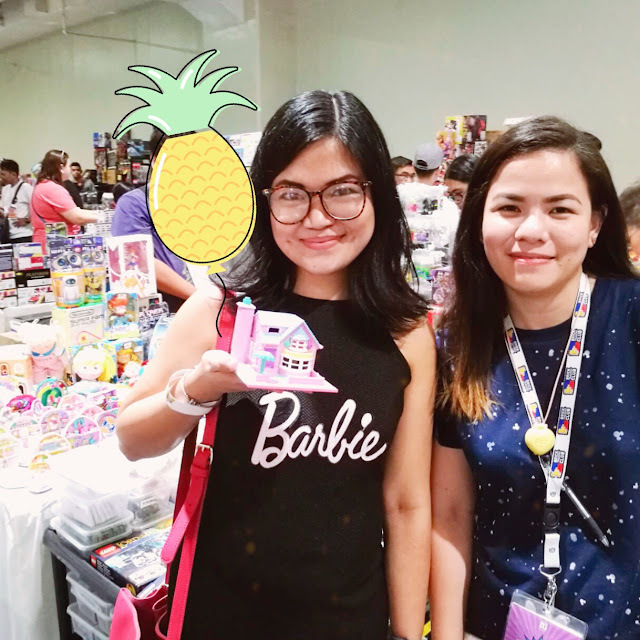 We couldn't splurge since I spent a lot on my birthday and our out-of-town trip recently, but we couldn't not go around the different selling tables and booths! 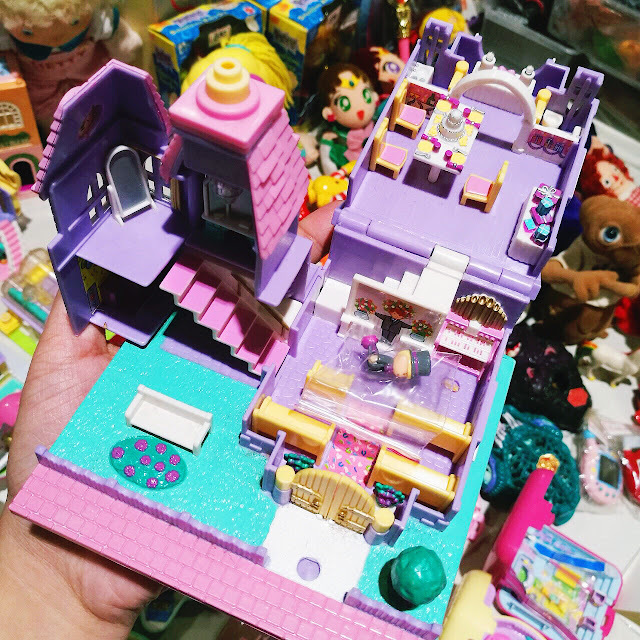 This booth in particular caught my eye because, HELLO, POLLY POCKETS! I never thought I'd see any of these in person again so I was so thrilled! Story time! 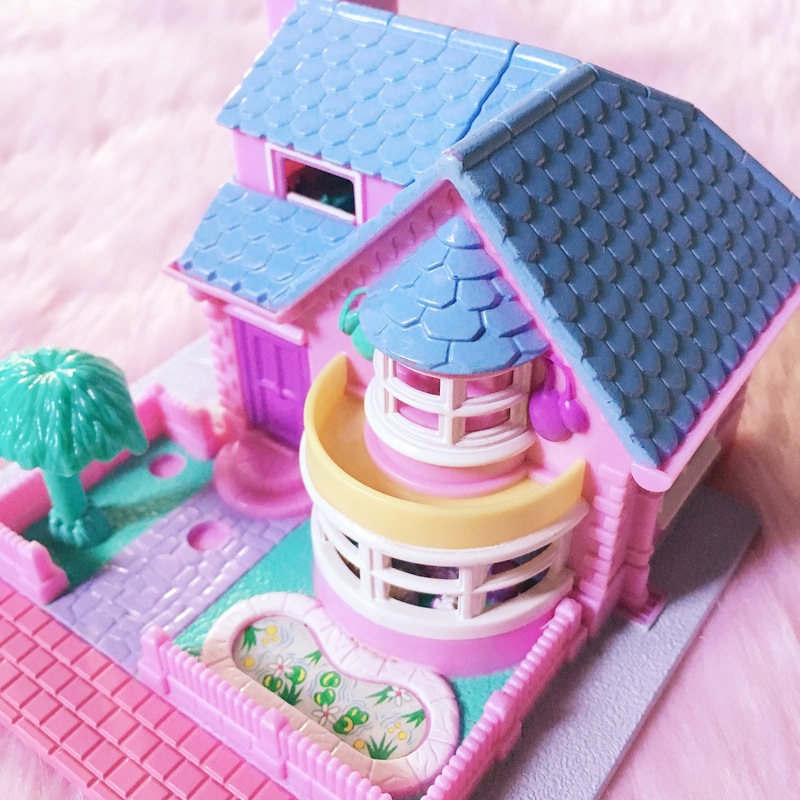 Back in 2001 we lost our house to a big fire together with all of my toys, and one of my most bitter regrets is losing my Polly Pockets, mostly because the line has already been discontinued and vintage ones now cost a small fortune. I really wanted to get this church that is exactly like the one I used to have but it doesn’t have the bride nor bridesmaid included, just the groom. And so I got the Bay Window House Polly Pocket instead. 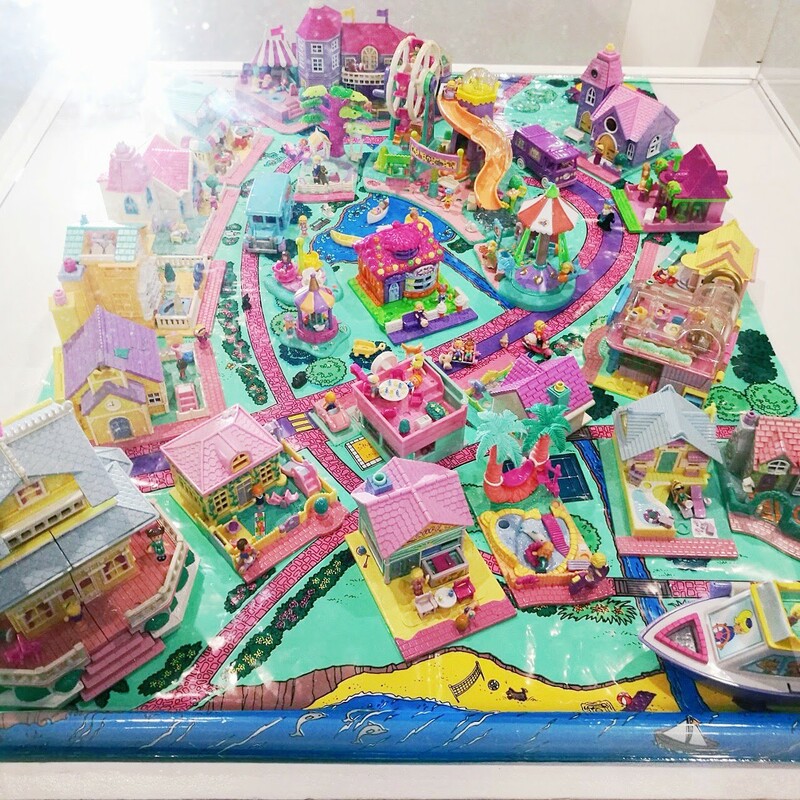 Look at her Polly Pocket village exhibit! My heart hurt with so much envy over this collection! 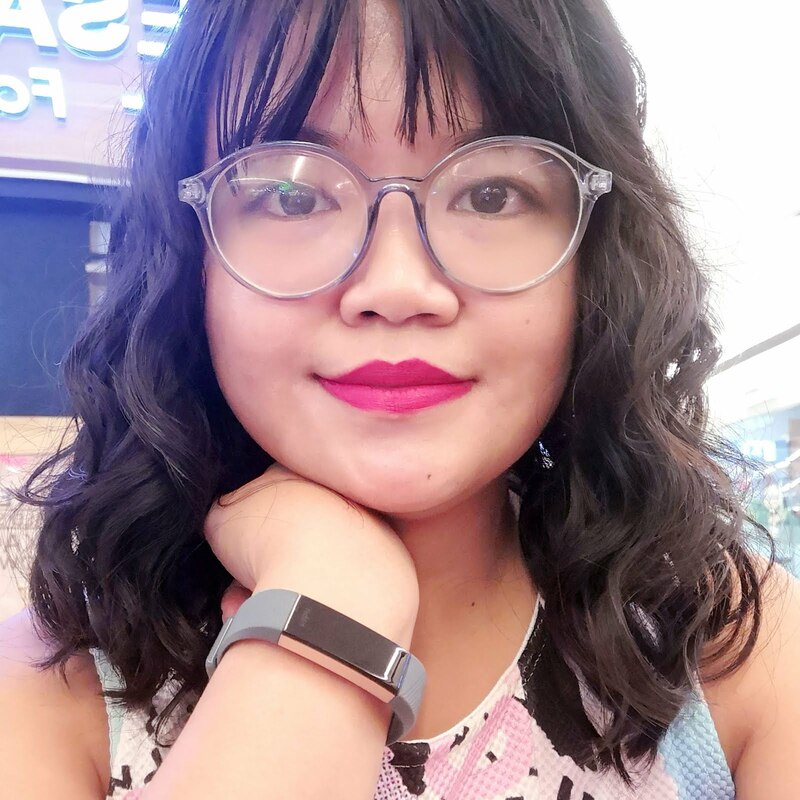 After going around once, we went out to meet with my friends from the Dolls Tattler group. I wasn't able to take any photos of our dolls but the theme was Love Love Love, that's why Erin (shown in the photo above) was wearing this sweater. It just feels so nice to meet people with similar interests. 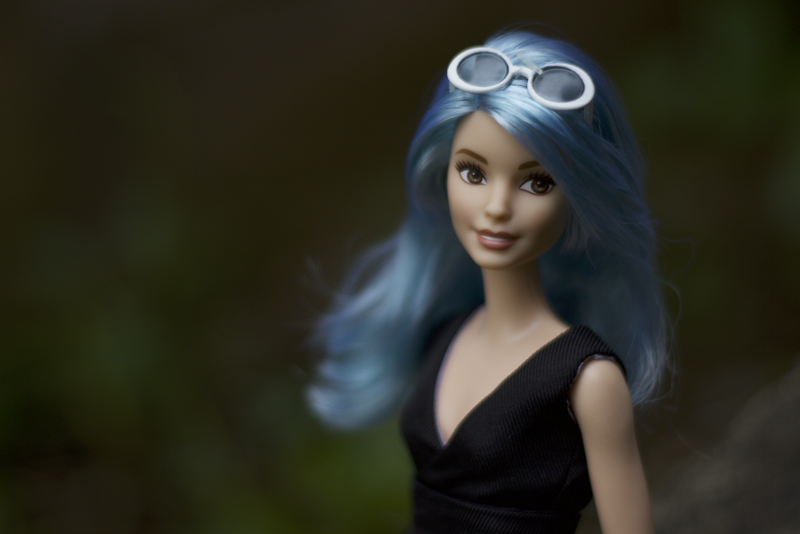 I know that I must be boring my friends when I talk about dolls because they're not interested, so I feel really great about belonging in this group, most members of which have already become my friends in real life. 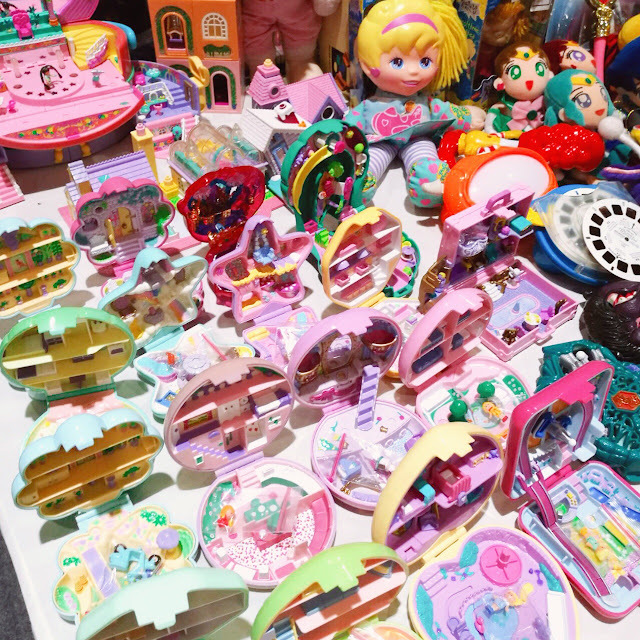 After our doll-meet, we went back to Megatrade Hall 1 to walk around the National Swap Meet venue once more. I know I said I couldn't spend, but meh, here are my loot! 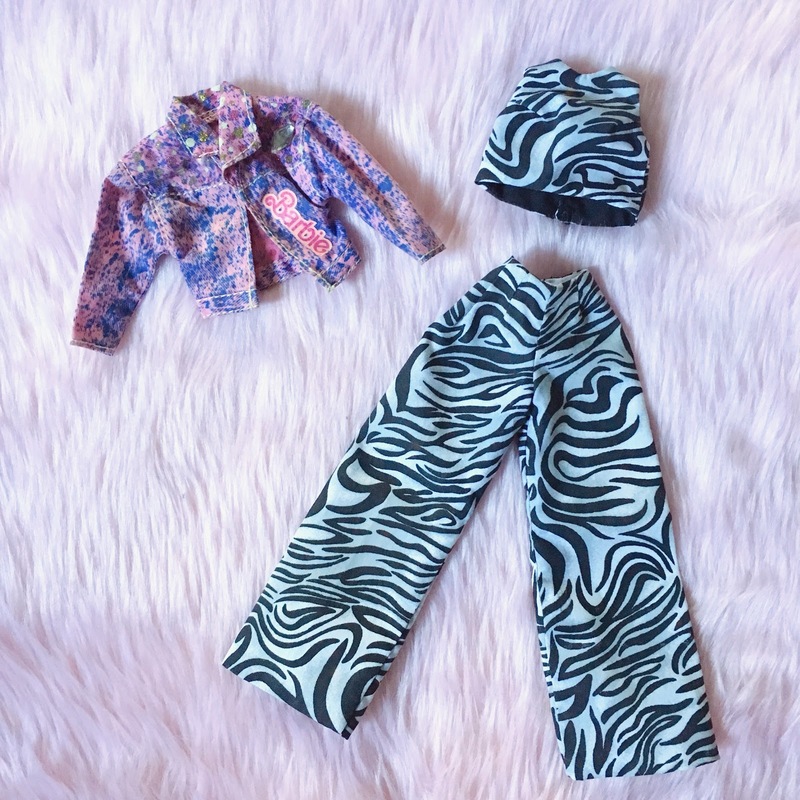 My winner find! Would you believe I got this NRFB #TheBarbieLook Park Pretty doll for only Php800 (around $16)?? YES! Because of the dented box! The doll and accessories had no issues whatsoever so I swiped it up then and there! I chose this because I felt it looks like a nice house for a strong, independent woman. And that’s how, at 32, I got a Polly Pocket again! I am very happy to have [tangible] pieces of my childhood again! I'll share more photos of the inside on my next post! 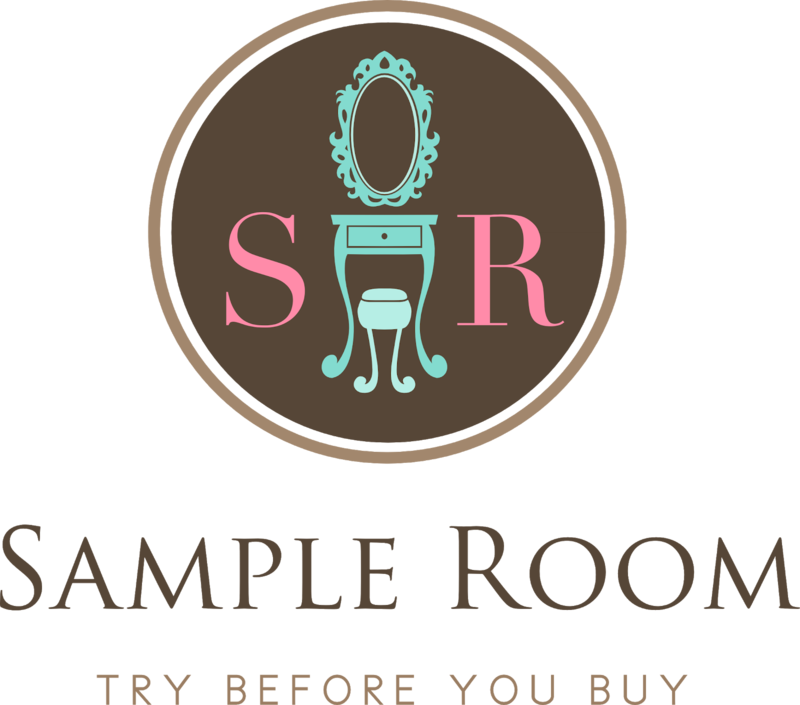 We would've come back today, the last day of the event, if only we weren't really trying to cut back on expenses. I'll be more prepared at the next one!